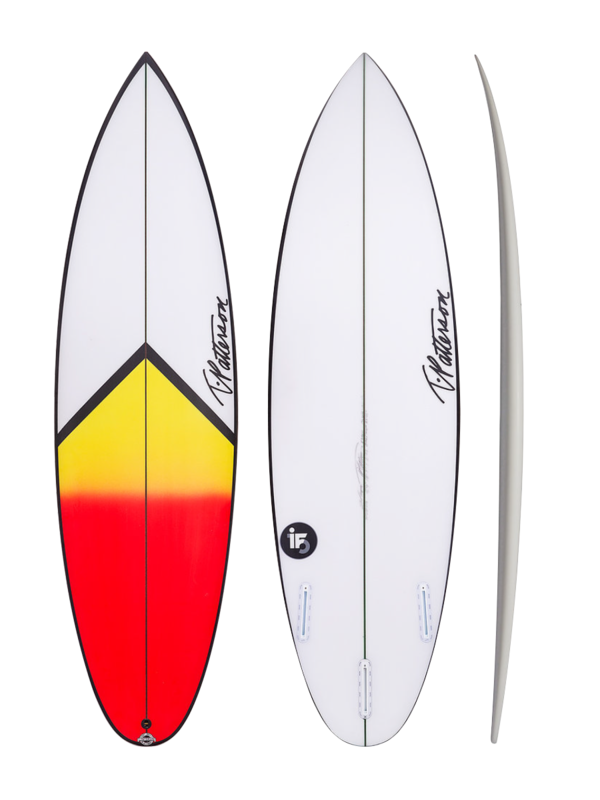 The IT-15 model is a high performance model developed for the WCT surfer Italo Ferreira. Shaped with a well-balanced outline that foils into a fuller wider nose creating excellent stability upon returning from extreme maneuvers. We keep a sharp edge around the curve of the tail, which allows maximum control through out any type of maneuver. This boards bottom come standard with a slight single concave that runs from nose to tail. Ridden best with a squash tail but also works very well with a round tail or swallow tail to accommodate waves from anywhere in the world. We can put together this board in many different sizes to accommodate any customer his or her own Magic Italo model.